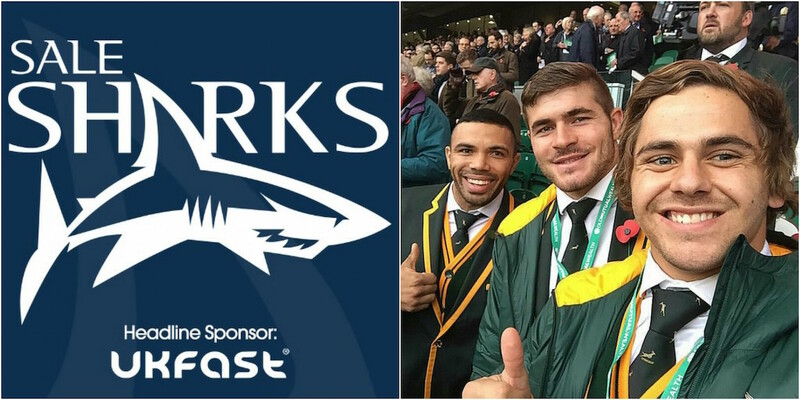 Sale Shark have confirmed the signing of South African international centre Rohan Janse van Rensburg on a short-term loan deal. Rohan will join the Sharks later this week after having being a key figure for the Lions in their last two Super Rugby campaigns. Boasting a strong physical presence, 6ft 1ins Rohan weighs 17st 2 lbs and is a powerful runner with the ball in hand as well as being a devastating finisher and he has established a reputation as one of South Africa’s most exciting young talents.